Our traditional Palm Sunday Service where we celebrate Christ’s entry into Jerusalem before starting his final week of ministry. 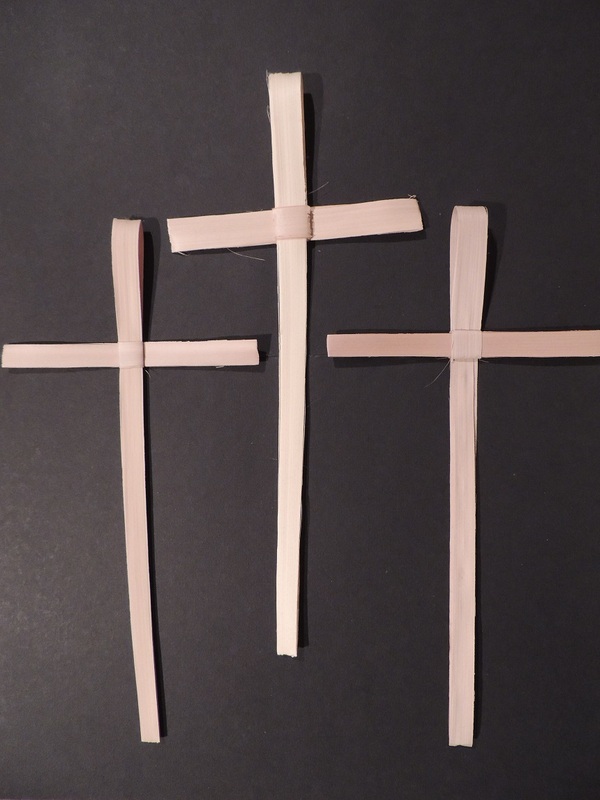 Service starts with a palm cross parade and includes a dramatic reading of the Passion. 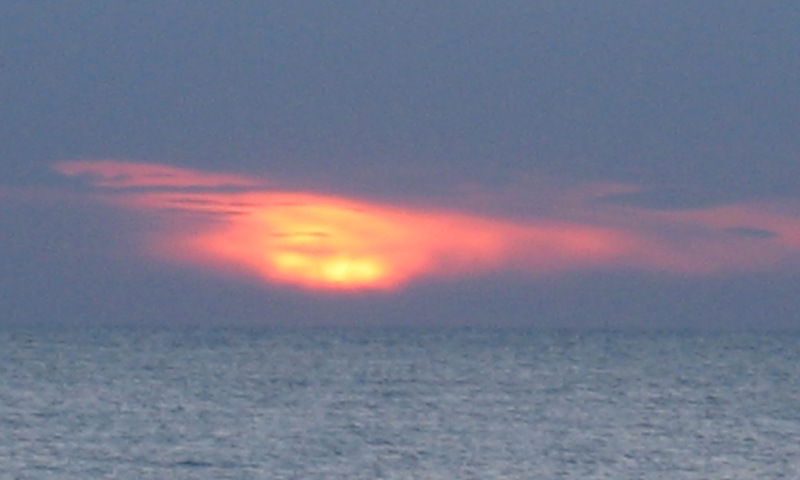 Maundy Thursday is one of the most holy days of the Christian year. It is when we remember Christ’s promise to us, it is the moment when Jesus gave us the Eucharist as our main act of worship and it is the service when he washed the feet of his disciples and set us the example of how to live as Christians. Please join us as we remember the sacrifice that Jesus made for us as he suffered on the cross to save our sins. 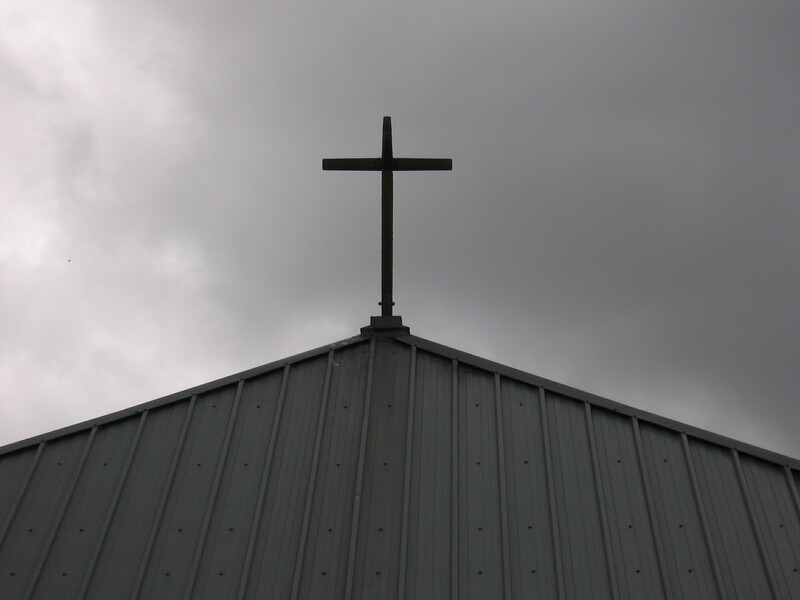 Good Friday is also one of the holiest days in our calendar and it is important that as Christians we all observe it seriously. There is no Easter without Maundy Thursday or Good Friday. Come and join the celebration of Jesus’ resurrection . The service will start outside with the lighting of the Pascal Candle from a fire. 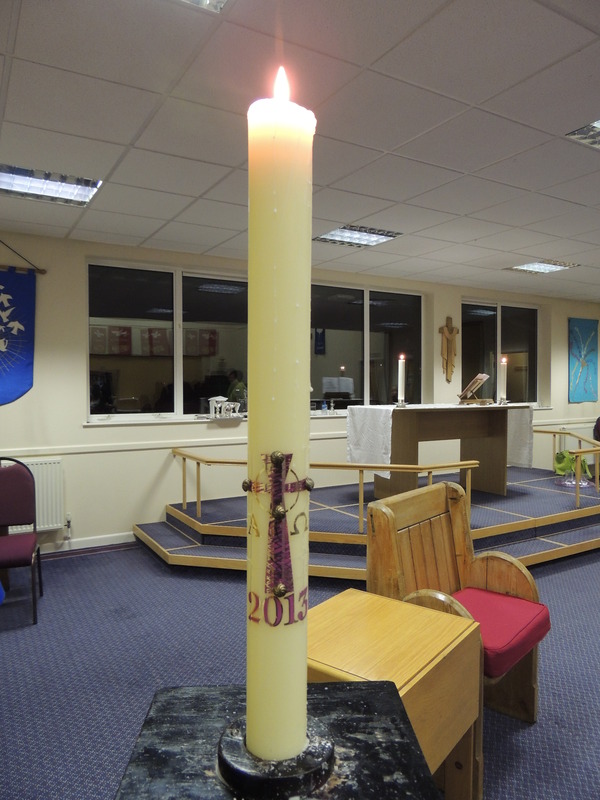 The lit candle will then be carried into the church symbolising the light of Christ coming into the world. This will be an All Age service. Decorated Egg Competition: Once again we will be holding a decorated egg competition so get those creative juices flowing. 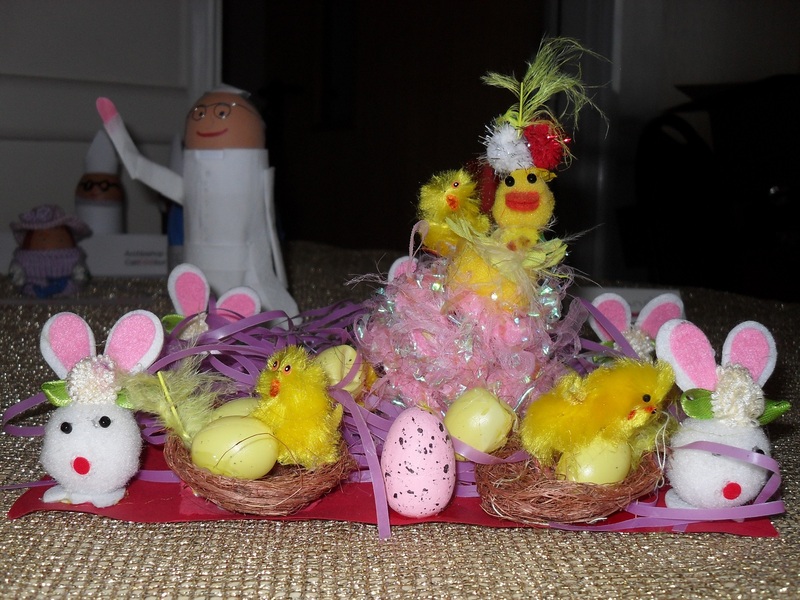 Decorate a hard-boiled egg and bring it along on Easter Day and you could win an Easter egg. Easter Scavanger Hunt: After the service, the children can let off some energy and join the hunt for some sweet treats. 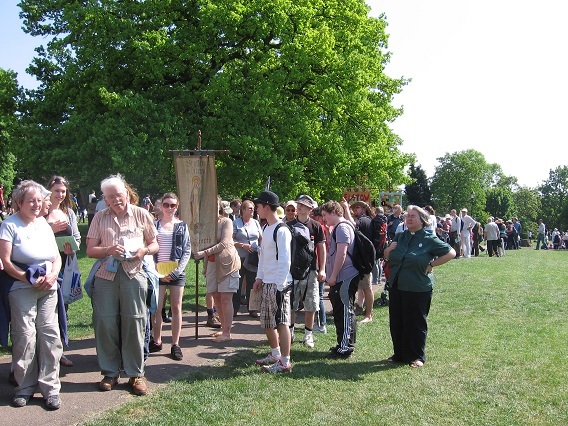 Each year a group of us have joined in the Easter Monday Pilgrimage to St. Albans. We have always had a wonderful time! We go into the Abbey and join over a thousand other people for a tremendous service. 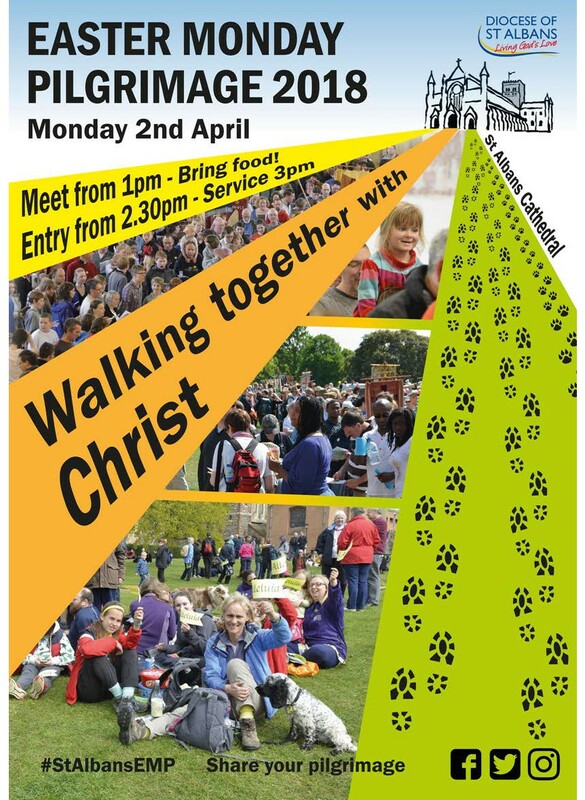 Come along and share in the joy of the risen Lord! Some of us will walk to the Abbey (an 11 mile walk). We are planning to leave from Carpender’s Park Station at 9am, getting to St Albans for around 1pm. 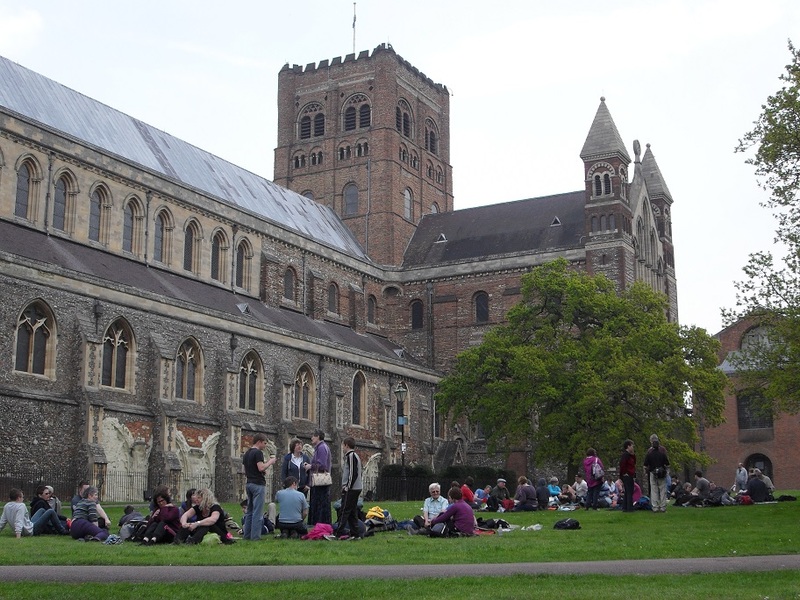 If the full 11 miles is too much, you can meet us at Bricket Wood Station (parking available) at around 11:30 for the final 4 miles or just meet us outside the Abbey for a picnic before the service (picnic may be moved inside the Abbey depending on the weather).